The Premier League returns this weekend after the international break and we have a double header on Premier League Live with Sky Sports on Today FM. 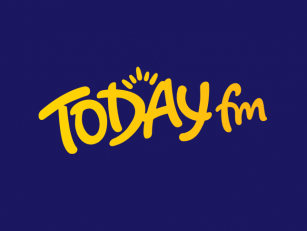 We'll also be marking the 20th anniversary of the show on Today FM. The first ever game broadcast on the station was a 1-1 draw between Derby County and Manchester United on the 24th of October in 1998. We'll hear from one of the players that was involved at Pride Park that day and we'll also speak to a few people who have been an integral part of the show down the years. Chelsea are unbeaten in the league this season under Maurizio Sarri, which is mainly down to the form of Eden Hazard. 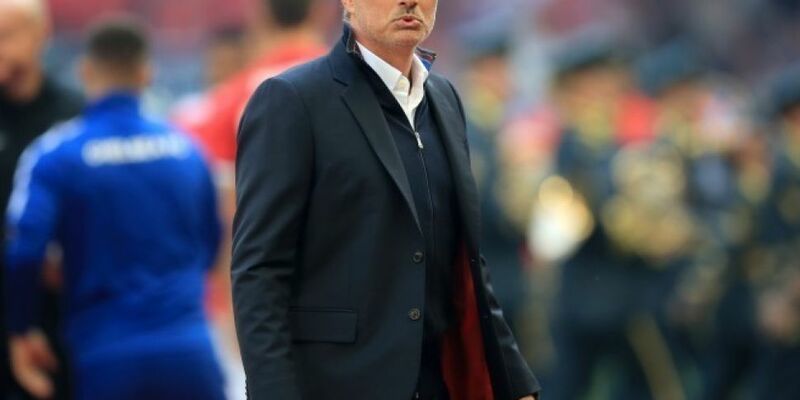 The Belgian international has been the star performer in the opening eight games so there's no doubt United manager Jose Mourinho will have a plan to stop his former player on his return to Stamford Bridge. Mourinho has used Ander Herrera as a man-marker on Hazard before and it worked at Old Trafford in April 2017 when United won 2-0. Chelsea have adapted to life under Sarri quicker than most expected but there are still a few doubters because of the back four. United produced a stirring comeback to beat Newcastle 3-2 two weeks ago and showed in the second half that they can attack with purpose. However we'll find out on Saturday if that was a turning point against Newcastle or will Mourinho just revert back to his cautious approach. West Ham's form improved when the players returned from the last international break. The Hammers beat Everton and Manchester United so Manuel Pellegrini will be confident his side can take another scalp in front on the home crowd. West Ham's players also have a habit of being able to raise their game for the visit of certain clubs and Tottenham certainly fall into that category. Spurs have recovered from back to back league defeats with three top flight wins on the bounce. Mauricio Pochettino is hopeful that Christian Eriksen will be fit enough to start after missing the wins over Huddersfield and Cardiff due to an abdominal injury. Eriksen has been able to use the international break to recover and there's no doubt the Danish playmaker is crucial for Spurs to perform to their best of their ability. The same applies to West Ham and Marko Arnautovic, who has been troubled by a knee injury but Manuel Pellegrini expects him to be available.